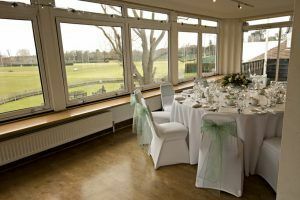 Looking for the perfect wedding venue package in Roehampton, Wandsworth? 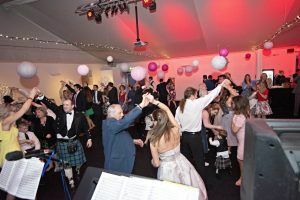 For the spacious terraces, perfectly kept lawns and breathtaking views make the Bank of England Sports Club a perfect location for your big day. 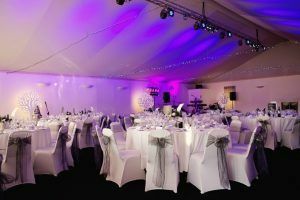 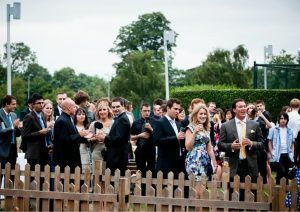 Quintessentially English the club offers a stunning setting for your ceremony and reception, a taste of the country yet close to the city and just a stones throw from Richmond Park.